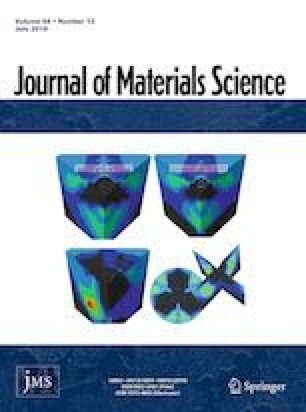 In this study, the effects of three different types of doping elements on the thermoelectric properties, mechanical properties and thermal stability of Zr0.95A0.05NiSn (A = p-type dopant: Sc; isoelectronic dopants: Zr, Ti and Hf; n-type dopants: V, Nb and Ta) were systematically investigated. The sample was prepared by smelting multiple magnetic suspensions in combination with the spark plasma sintering method. X-ray diffraction analysis and scanning electron microscopy observations showed that nearly single-phase half-Heusler compounds were obtained for the levitation-melted ingots. The results demonstrate that p-type doping causes the semiconductor behavior of this material to change from n type to p type, resulting in poor thermoelectric properties. The mass fluctuations and stress fluctuations introduced by the isoelectronic doping cause the thermal conductivity to decrease, and n-type dopants increase the carrier concentration of the material, resulting in an increase in its power factor. On this basis, the ZTmax value of the Zr0.95M0.05NiSn (M = Ti0.25Hf0.25Nb0.25V0.25) sample reached 0.76, which is 58% higher than that of ZrNiSn within the measurement temperature range. In addition, all of the samples maintained excellent mechanical properties, and their microhardness (HV) was greater than 900; no significant endothermic or exothermic phenomenon of all these samples was observed from room temperature to 700 °C, confirming their good thermal stability. The online version of this article ( https://doi.org/10.1007/s10853-019-03623-4) contains supplementary material, which is available to authorized users. This work was supported by the National Natural Science Foundation of China (Nos. 51701126 and 51571144) and the Shenzhen Science and Technology Research Grant (No. JCYJ20150827155136104). There are no conflicts of interest in this work.